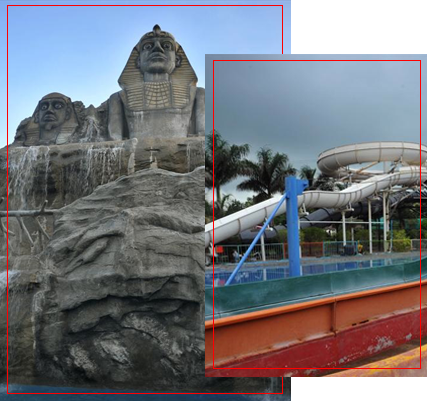 Now enjoy Super Weekdays at Fun n Food Village and de-stress yourself from your regular routine lifestyle. Get different offers from Monday to Friday. To avail this offer, Click on "View Offer Code" enter basic information like Full Name, Email ID, Phone Number and Address etc. choose the offer interested in and get the voucher code instantly. Show this voucher code at Fun N Food Village Booking center to avail this offer. This offer is valid only on regular adult & child tickets. The scheme is valid till 31st October 2018. Not valid with any other tickets. Max up to 4 person. Show this Voucher at Front Office, Fun N Food Village. Offer Not Valid on Public Holidays.